Discover why Kingpins Soft Enamel Pins are the best choice for many people. 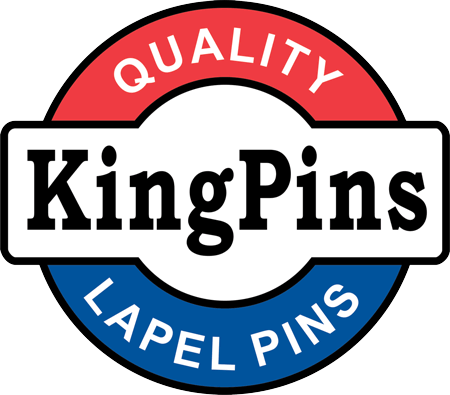 KINGPINS Soft Enamel Pins are the most cost effective of all our pin types. KINGPINS Custom Soft Enamel Lapel Pins have a relief finish and filled colors accurately reproduce simple designs. KINGPINS Soft Enamel Lapel Pins are Best-suited to designs with clearly separated colors and relatively simple designs. 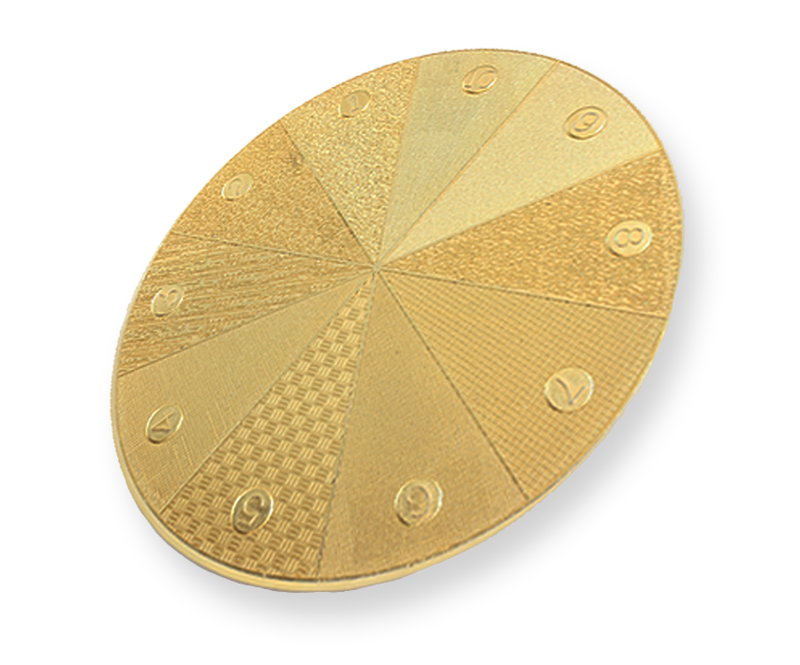 A single color for all recessed areas, combined with the highly polished raised areas suits many designs. KINGPINS offers Industry standard color matching and our price includes up to 4 colors - FREE. Available in any shape and individually poly-bagged. Kingpins Custom Soft Enamel Pins offer a wide choice in finishes and looks.